Happy Valentine's Day everyone! Is Valentines Day is only for those who are in-love or for lovers? For me, its not; Valentines Day for me is only an ordinary day; Everyday for me is Valentines. It is a love for family and friends. Don't expect too much on Valentine's day. It's always better to feel surprised than disappointment. LOL! 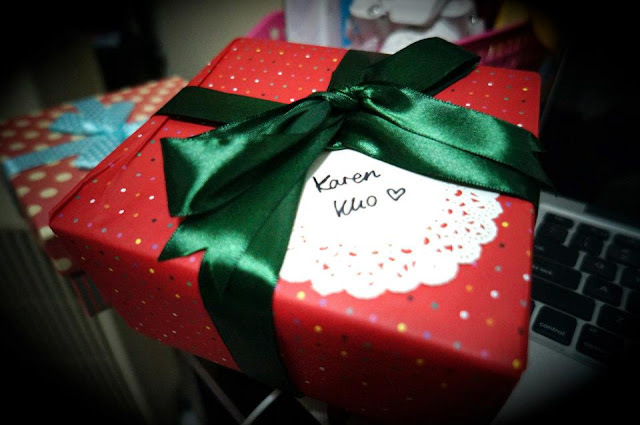 Guess what's inside the gift box? 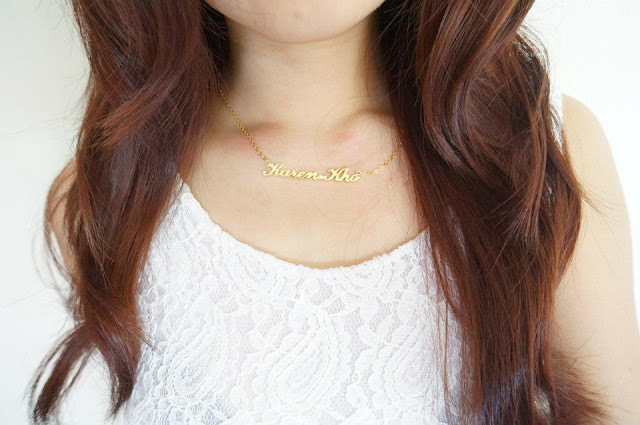 It's a customize name necklace. 1# while i'm wearing my necklace to MPA annual dinner last month. It's white & gold for that night. Dresses from www.rarablack.com, necklace from Glamtags & accessories from Forever 21. The necklace is made of 100% Genuine 925 Sterling Silver. The quality is really good. You can have an option of 18K White Gold / Yellow / Rose Gold plating for only an additional RM20. You can also choose your own favorite font a icon to match the necklace. 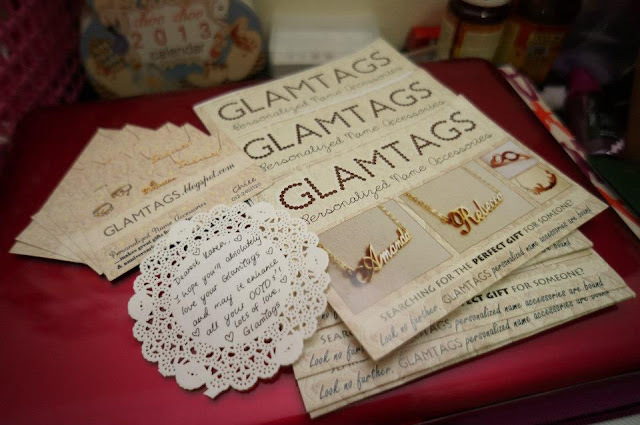 Visit their blogshop http://www.glamtags.blogspot.com for reference. *we all can have our own customize necklace already* YAY! 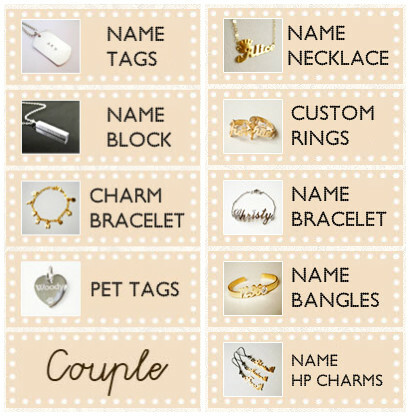 Besides name necklace, they do have others too..